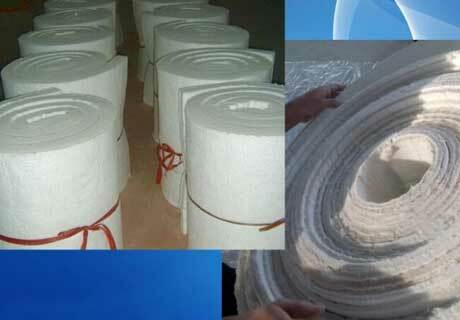 Kiln Insulation Blanket, one kind of quality refractory insulation materials for saving heat in furnace, is manufactured with alumina silicate fiber cotton by swinging technology, and through processes of acupuncture, heat setting, cutting vertically and horizontally and rolling. Kiln Insulation Blanket can be used in industrial building kiln and other heating equipment as heat insulation material with excellent performance of low heat conductivity and good thermal shock resistance. 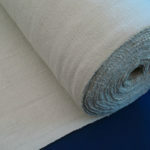 Kiln Insulation Blanket is integrated with fire-resistance and thermal insulation. It does not contain any binding agent. It has features of white color and standard size. Kiln insulation blanket can still keep good tensile strength, tenacity and fiber structure under the condition of neutral and oxidizing atmosphere for long term service. Kiln insulation blanket can resist high temperature of 950~1400℃. 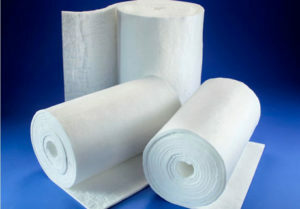 Kiln Insulation Blanket is also called ceramic fiber blanket, which includes different types of common ceramic fiber blanket, standard ceramic fiber blanket, high purity ceramic fiber blanket, high alumina ceramic fiber blanket, zirconic ceramic fiber blanket, ZrAl ceramic fiber blanket. Common Ceramic Fiber Blanket is made of hard chamotte as the raw material through fusing in electric furnace, then blowing for cottony fiber. 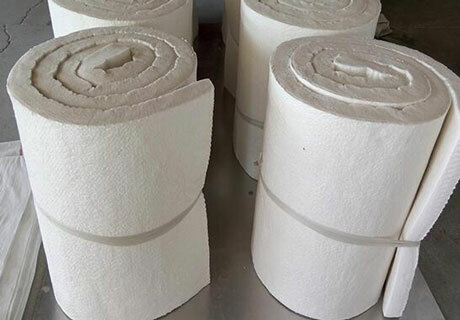 High Alumina Ceramic Fiber Blanket is made of high purity alumina Cab-O-sil synthetic compost as the raw material through fusing in electric furnace, then blowing for cottony fiber. Zirconic ceramic fiber blanket is made of high purity alumina, Cab-O-sil and zircon sand synthetic compost as the raw material through fusing in electric furnace, then blowing for cottony fiber. 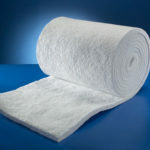 The advanced heat technology of our fiber blankets offer excellent handleability and high temperature stability which allows it to meet a wide range of hot face and back up insulation applications in furnaces, kilns and other equipment requiring high temperature heat containment. 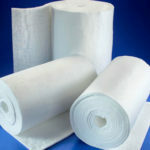 Will Kiln Insulation Blanket Expand With Heat? 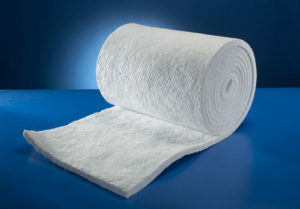 Kiln Insulation Blanket is made of many micron dimension ceramic fiber through interweaving with reticular formation. 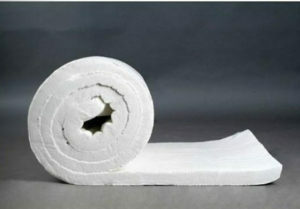 Kiln Insulation Blanket is loose and porous material, its porosity rate is high up over 90%. So Kiln Insulation Blanket’s heat shrinking or expansion will be solved with itself porosity after heating. Kiln Insulation Blanket has many features of light weight, high temperature resistance, good heat insulation and easy construction.